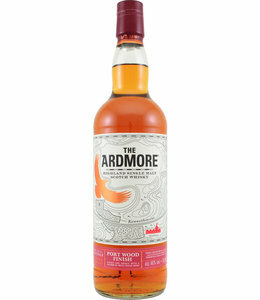 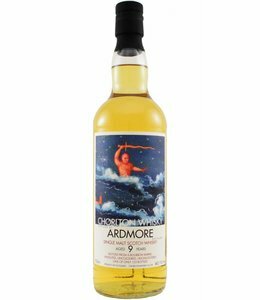 The Ardmore is the brand under which the Ardmore Distillery releases its own distillery bottlings. 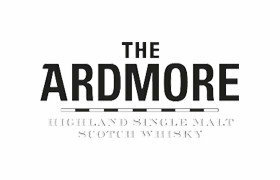 Ardmore officially belongs to the Highlands region, although it is on the border with the Speyside. 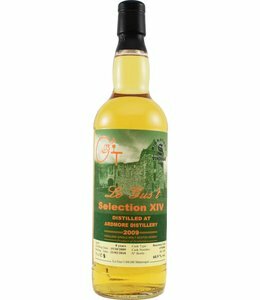 The distillery was erected there at the end of the 19th century to supply the single malt for the blended whisky Teacher’s Highland Cream. 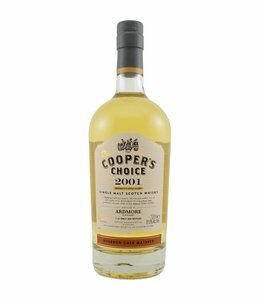 Only much later the distillery started bottling part of the single-malt production itself. 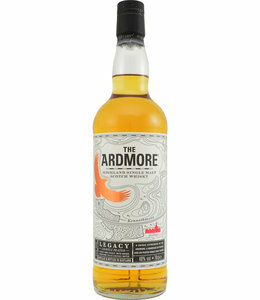 Ardmore 12 year old and finished on port casks. 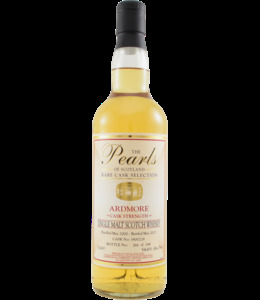 Giving this whisky an additional sweetness. 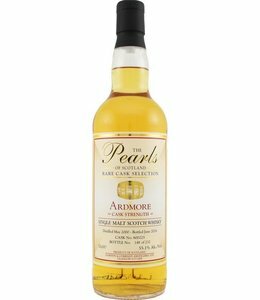 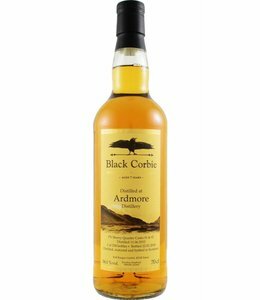 Fruit, honey, leather, a little smoke: a pleasantly drinkable, not too complex Ardmore of 16 years.